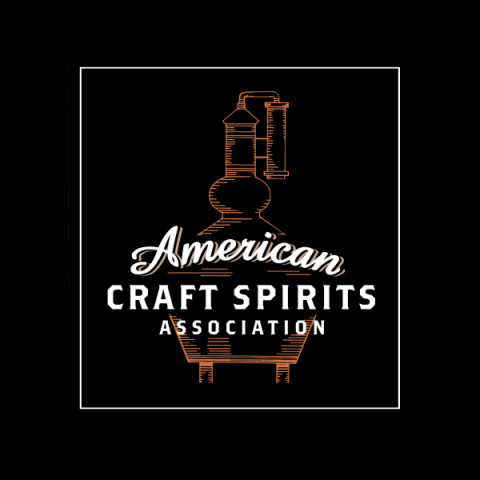 We will be at the Distillers convention at the Pittsburgh convention center, PA on March 5th and 6th in 2018. Be sure to find us and say hello! We will be at booth # _ _ _ at the Distillers convention with machine demonstrations, literature, and answers to any questions you might have. Find our booth location on the Distillers convention floor plan. And learn more about Distillers convention and how to attend by clicking here.